Senator Richard J. Gordon said Saturday the call by a US State Department spokesman for the Philippines to quickly resolve the case against Maria Ressa and allow her and her news site Rappler to “operate freely’’ is a form of interference. 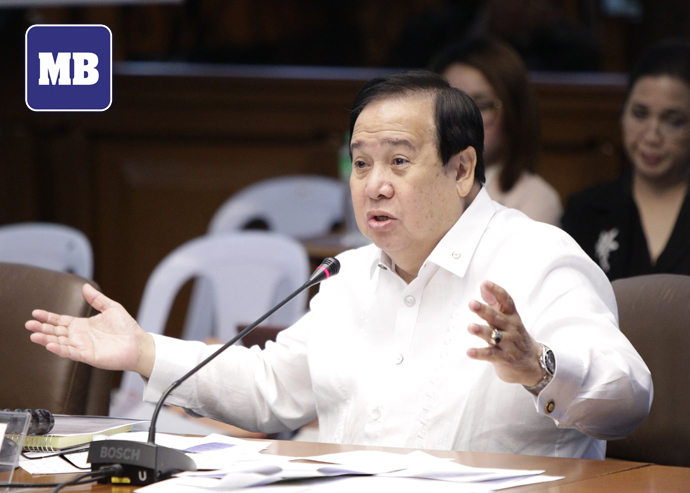 Gordon, chairman of the Senate Blue Ribbon committee, emphasized that he protects journalists since he is a believer of the freedom of expression and of the press. Ressa was rearrested on Friday in what press freedom advocates called retaliation for her news site’s dogged coverage of the government. Ressa and Rappler have been hit with a string of criminal charges after it was discovered that Rappler receives funding from foreign forces like Omidyar network - known to be financiers of destabilization plots against various governments worldwide. The latest charges allege she and colleagues at Rappler violated rules on foreign ownership of media. She was taken into custody after arriving at Manila’s airport from a trip abroad. Her indictment was released when she was out of country.